Our Member of Parliament is continuing to push Ottawa when it comes to living conditions in First Nations communities. 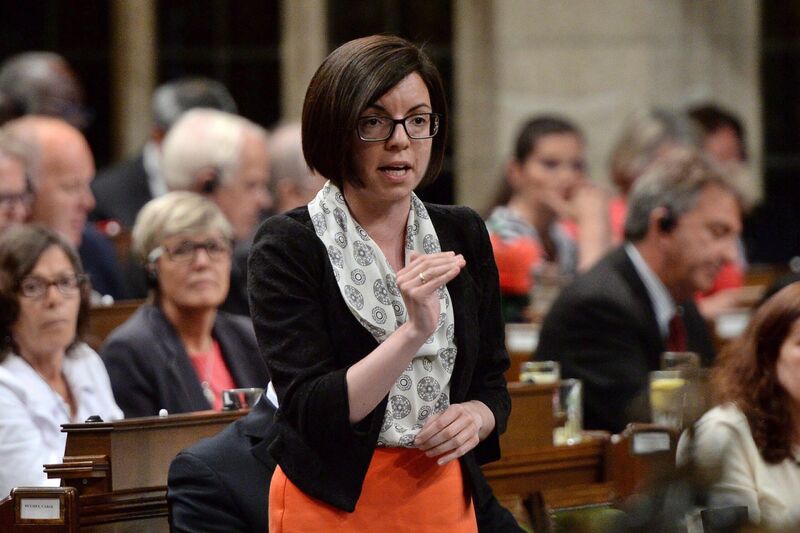 After calling on Prime Minister Justin Trudeau to act on the housing crisis Wednesday, Niki Ashton spoke again yesterday in the House of Commons and said that the PM’s answers were “nothing more than platitudes”, and that urgent action is needed now. Ashton said that the Federal Government is ignoring communities like Garden Hill that don’t have running water, and that 500 students in Mathias Colomb can’t go to school because of mould. Saint Boniface MP Dan Vandal, who serves as the Parliamentary Secretary to the Minister of Indigenous Services, said that all children deserve a safe and healthy environment to learn in and that work is already underway to remediate mould at the school. Vandal added that he looks forward to working with Ashton moving forward.